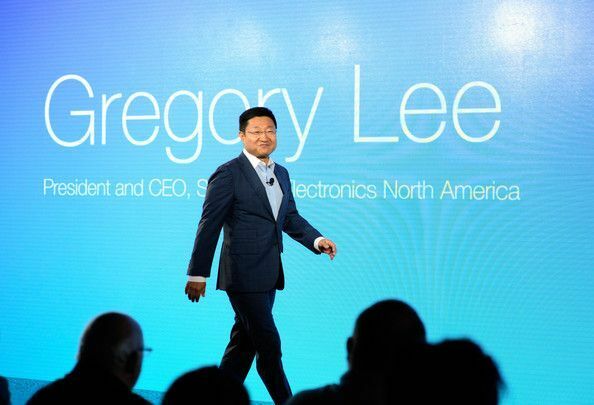 Nokia announces its newest president Gregory Lee,former CEO of Samsung Electronics North America. After being 13 years with Samsung, where he most recently led all of Samsung’s businesses in North America along with its vast portfolio of mobile and consumer electronics. Nokia has appointed Lee as the head of its US executives team, where Lee will lead Nokia’s efforts in consumer products and further push the company’s presence in the virtual reality and digital health industries. I am excited by the opportunity to lead Nokia Technologies. The… team has produced innovative products and solutions in dynamic, high growth segments of the consumer technology market, and I am honored to be in a position to help build on this success in the future. Before his career at Samsung, Lee has led product development, sales, and strategic management for other global brands such as Johnson & Johnson, Kellogg’s, and Procter & Gamble. Lee will be based in California and will report directly to Rajeev Suri, President and CEO of Nokia as a member of Nokia’s Group Leadership team. “We’ve chosen the right leader to take Nokia Technologies forward at a time of renewed excitement about the Nokia brand around the world.” – Suri, CEO of Nokia.